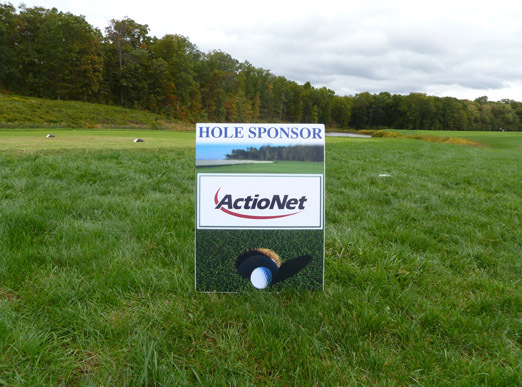 ActioNet was a proud sponsor of this year’s Ashley Rose Classic – Down Syndrome Awareness Golf Tournament which was held on October 4, 2010 at the Bull Run Golf Club in Haymarket, Virginia. 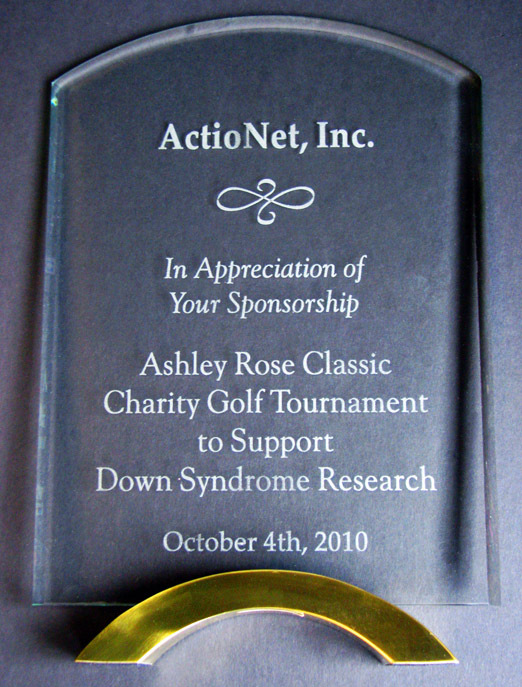 The tournament benefits the Down Syndrome Research and Treatment Foundation. The Down Syndrome Research and Treatment Foundation (DSRTF) is dedicated to finding a treatment to improve cognition including learning, memory and speech for individuals with Down syndrome. 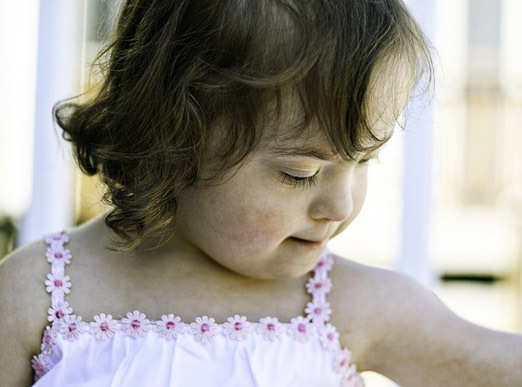 Since its founding in 2004 the Foundation has become the leading private source of funding in the United States for Down syndrome cognition research. DSRTF has realized tremendous momentum over the past few years with respect to fundraising events. To date, volunteers have held over 50 events in over 20 states from New York to North Carolina to California; including cities like Washington DC, Shreveport, LA, Los Angeles, Chicago and Mesa, AZ. 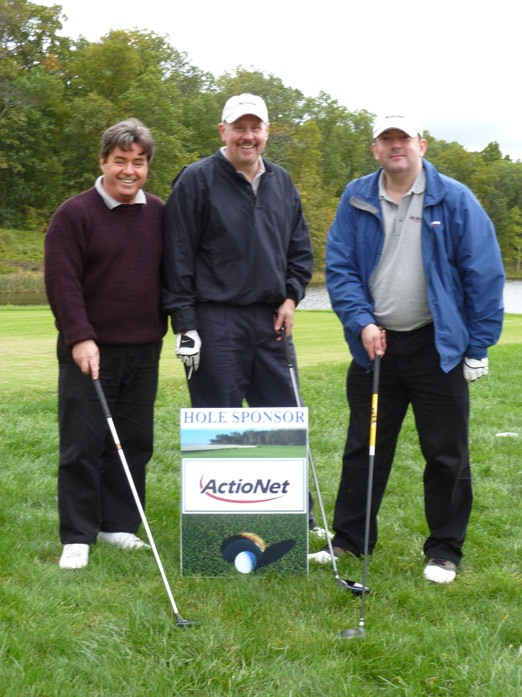 Events have varied in size and theme, from family-centered events like the Romp for Research to cocktail parties, research presentations and golf outings. Some volunteers have even turned their family birthday parties into an opportunity to raise funds for DSRTF.